Google Plus has had its ups and downs since its launch in 2011, but with more than 135 million active users, some speculate that 2013 could be the big year for the social network to rise up and conquer its competitors. As Google Plus tries to more fully establish its place in the social media world, it recently launched a new “communities” feature. Similar to groups on LinkedIn, communities can act as a space for like-minded individuals to start dialogues and share articles, photos and ideas on relevant topics. 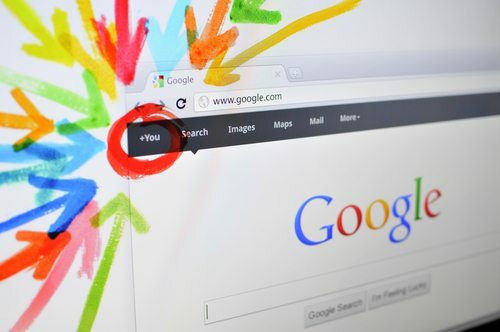 Google Plus communities has the potential to serve as a way for nonprofits to connect their brand, grow their social media presence and track trending topics that their audience is interested in. Creating a Google Plus community and linking it to your Google Plus page can help draw attention to you organization, and you can inspire your online community to grow by inviting new circles to the community. Google Plus has put a 150-user cap on invitations, which can make it difficult to invite larger groups, but this could help nonprofits focus more strategically on which individuals to recruit rather than bombarding a larger list with a less discriminating pitch that might feel a bit more like spam to the receiver. If you’re moving ahead with creating a community, take some time to consider the name you will use for it. You should aim for something users can remember and that others might search for; if your community title jumps out at them, they might join. When creating a public community, organizations should start by using the communities search filter to ensure that one is not creating a redundant community. Nonprofits should consider taking advantage of this new feature, be it for a community open to the general public or for private communities accessible only by staff, one’s board or other key population segments. These spaces can also serve as a place to answer questions and offer support. A Google Plus community can easily be transformed into a forum where you can discuss important issues or upcoming projects; the seamless integration of Google Hangouts means that face-to-face communication is also within close reach.